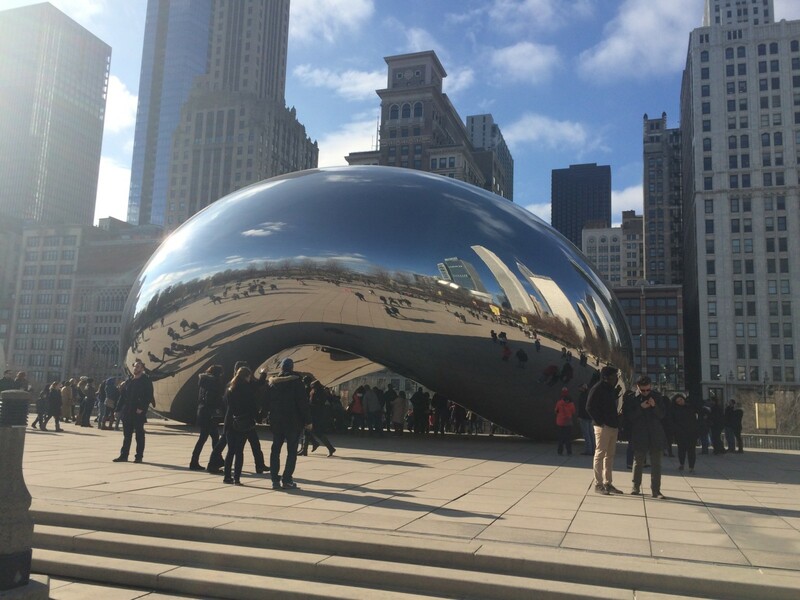 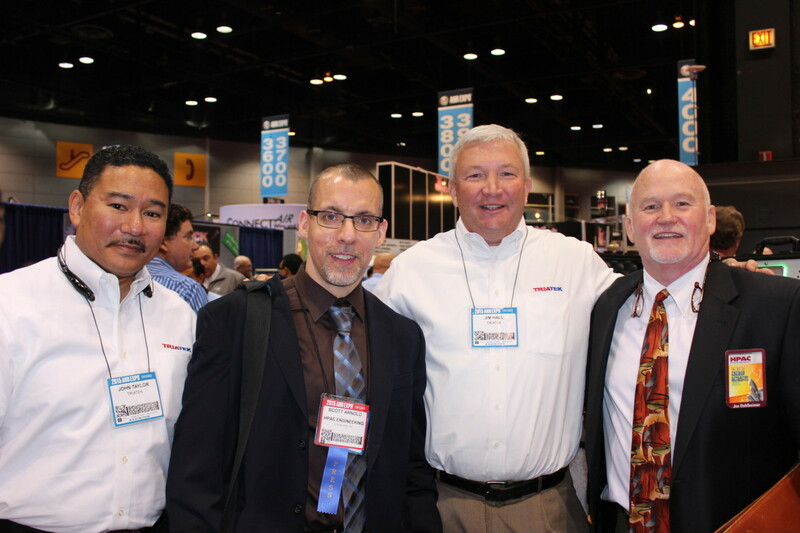 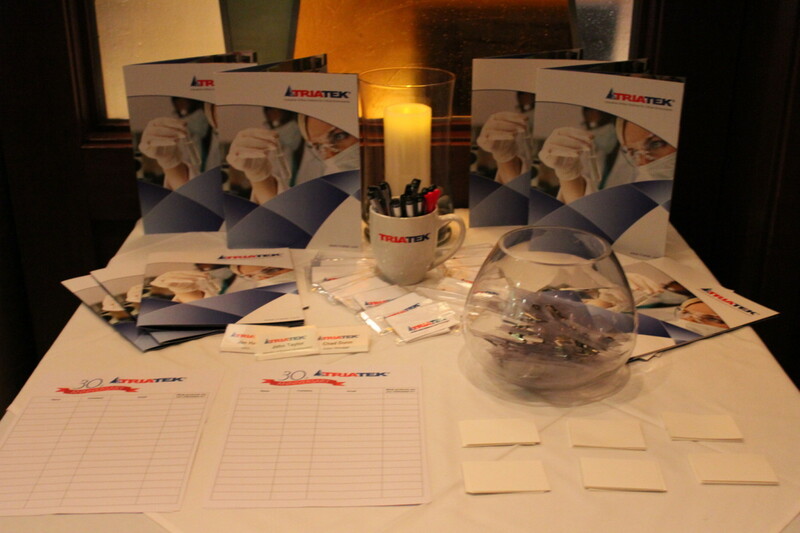 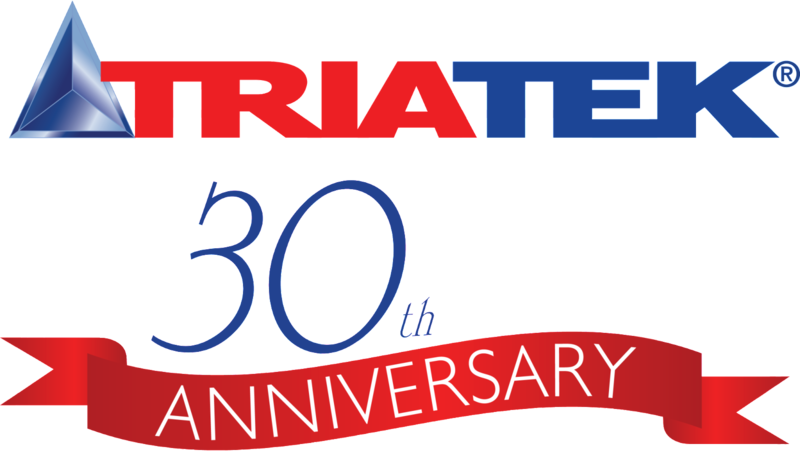 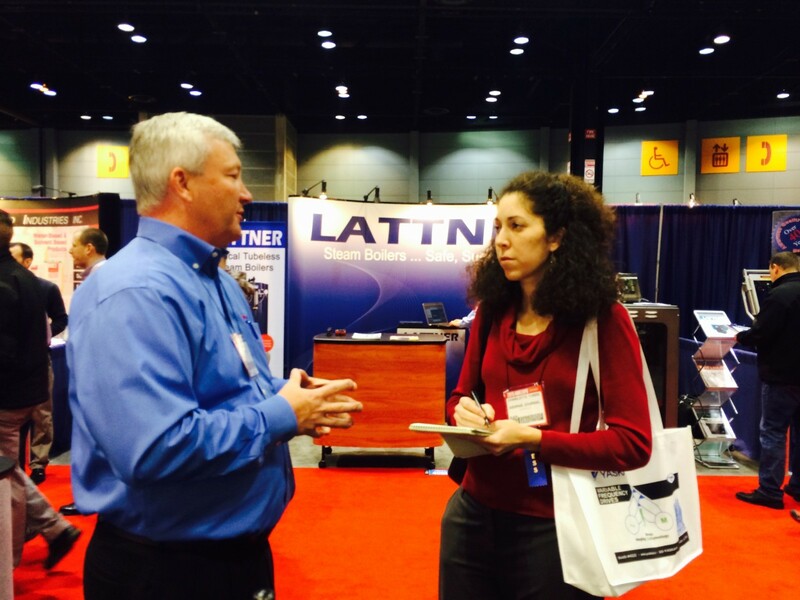 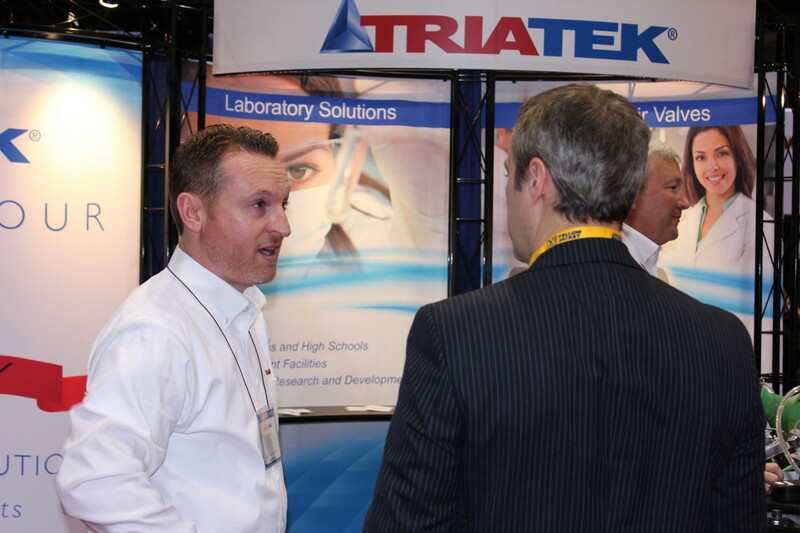 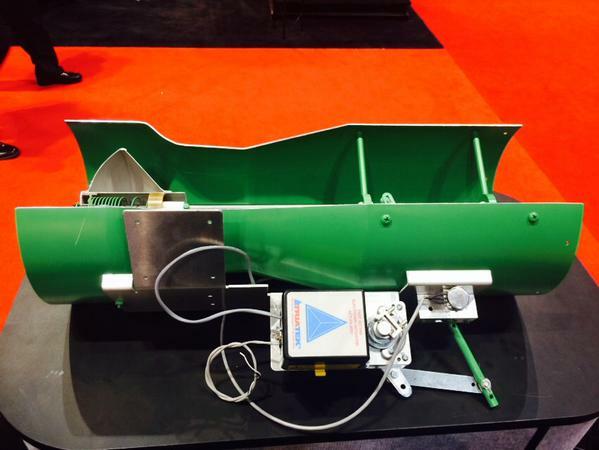 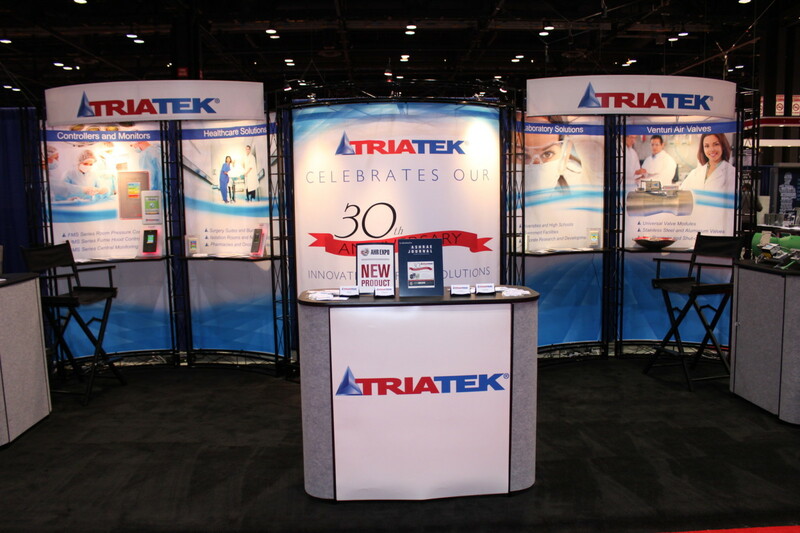 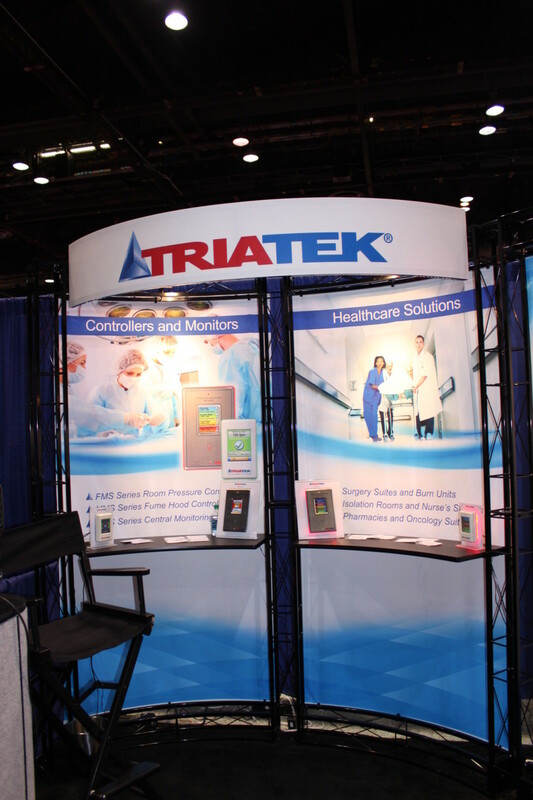 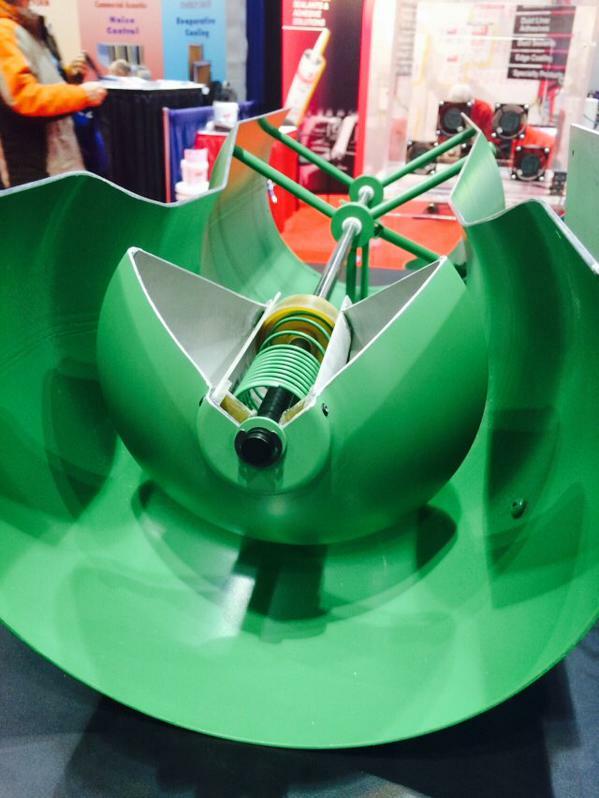 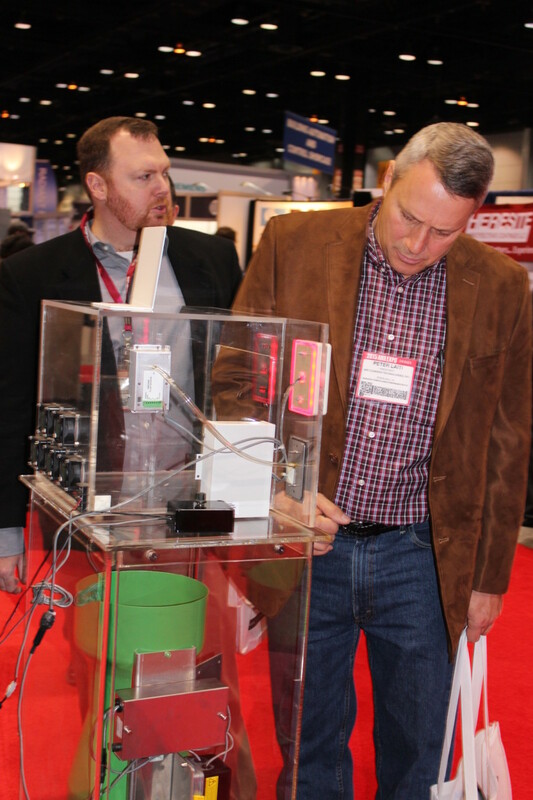 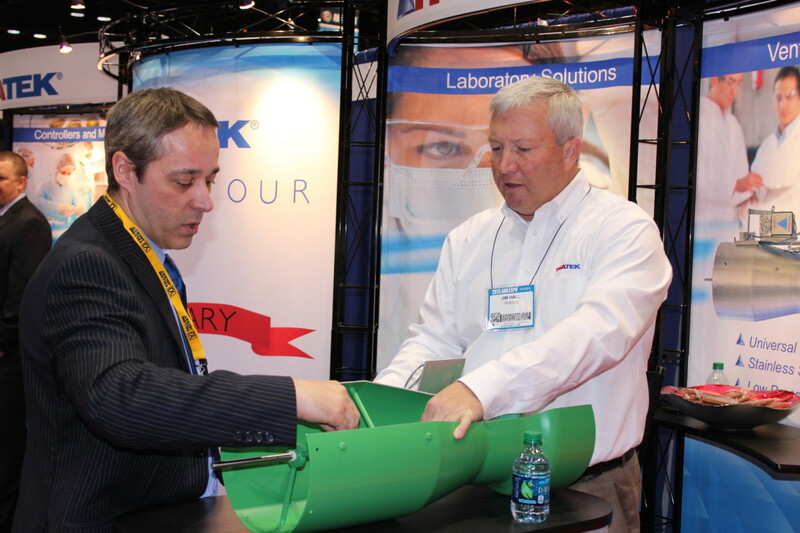 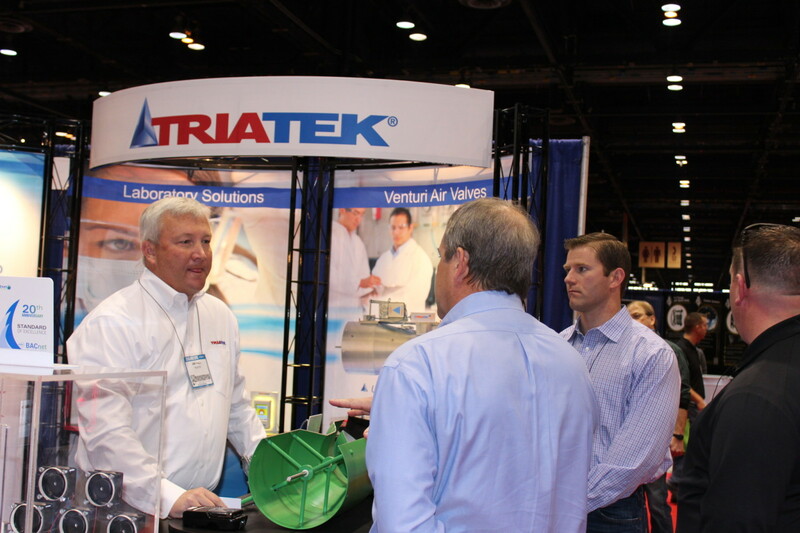 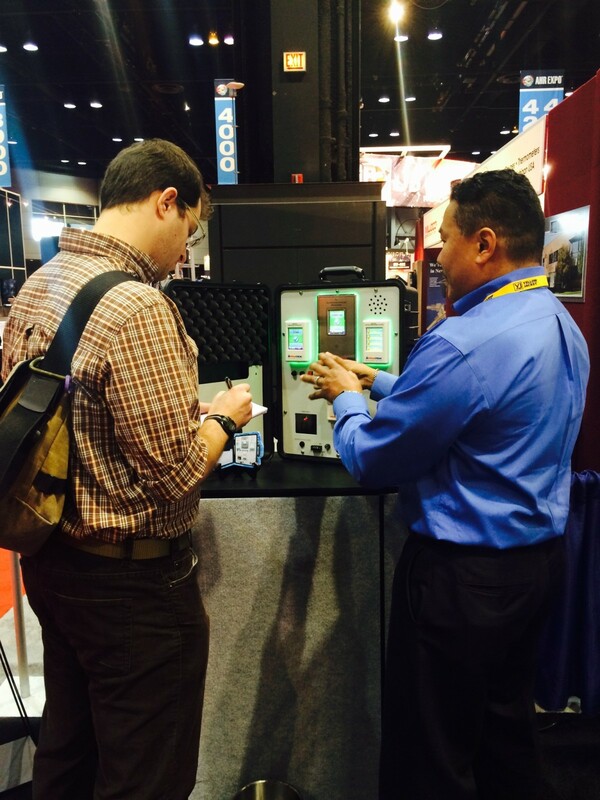 The 2015 AHR Expo was a very successful event for Triatek! 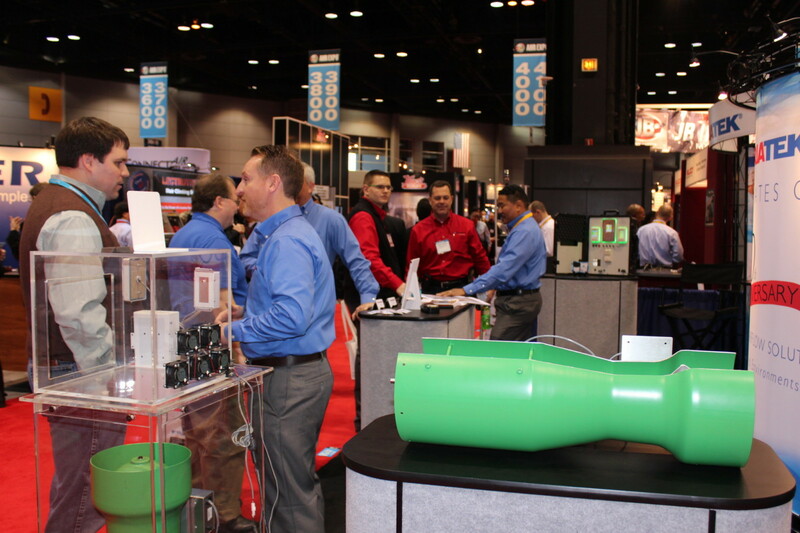 We had over a 150 visitors to our booth and had several in-booth interviews with journalists from the top HVAC industry publications including the ASHRAE Journal, HPAC Engineering, and ACHR News. 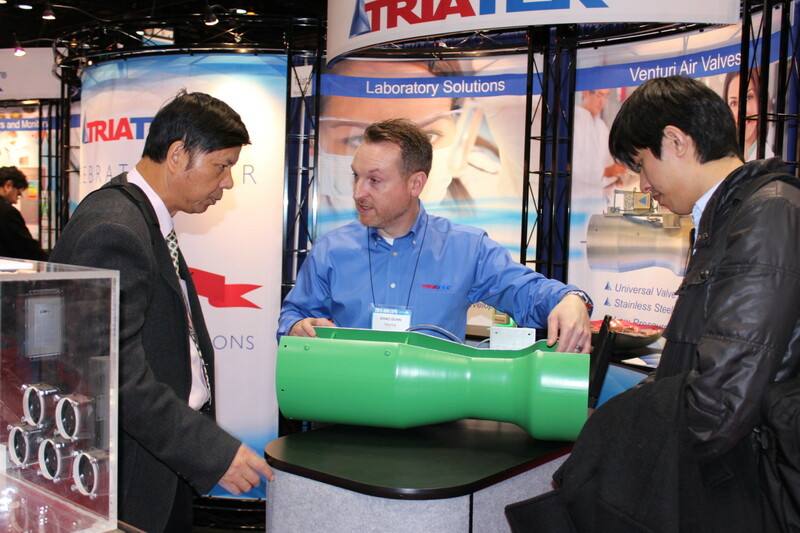 We made great connections with our rep network, end users, and potential new international customers. 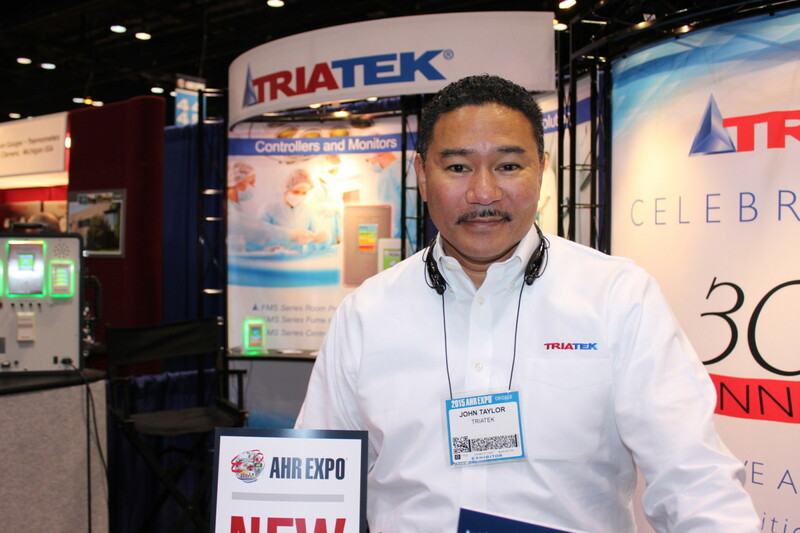 Triatek products were featured on page S118 of the ASHRAE Show Guide. 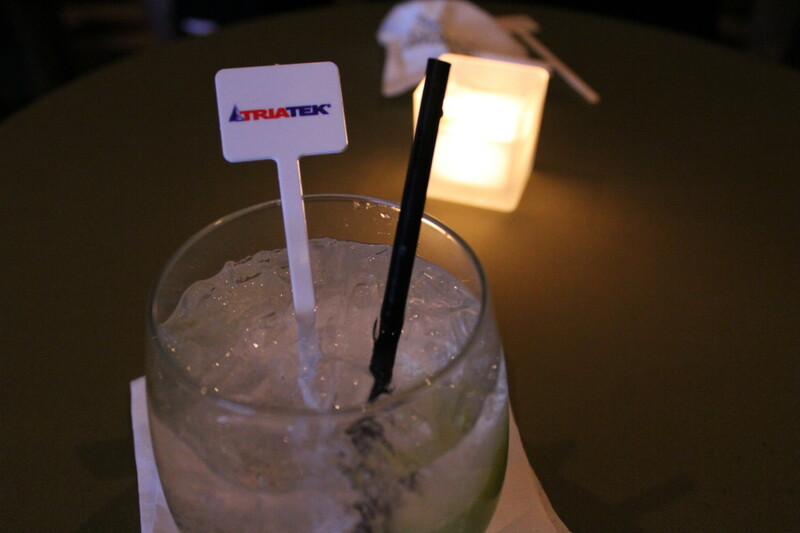 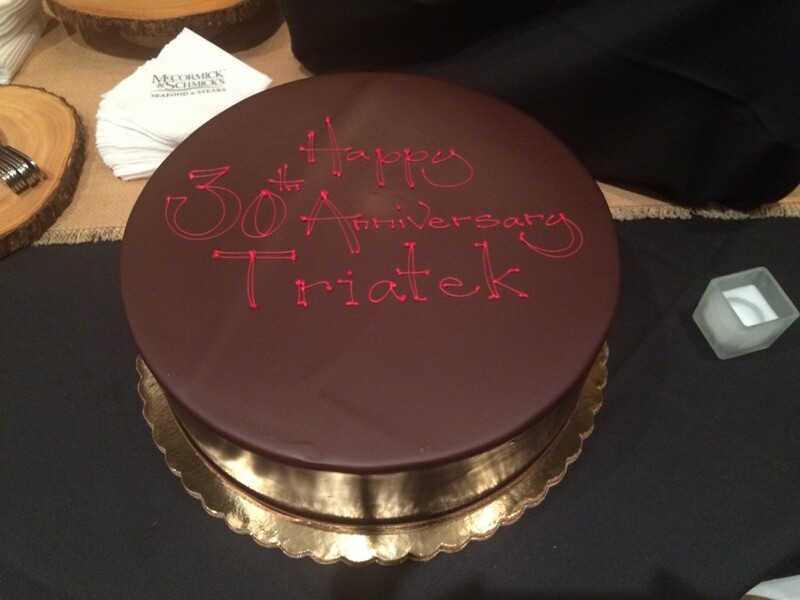 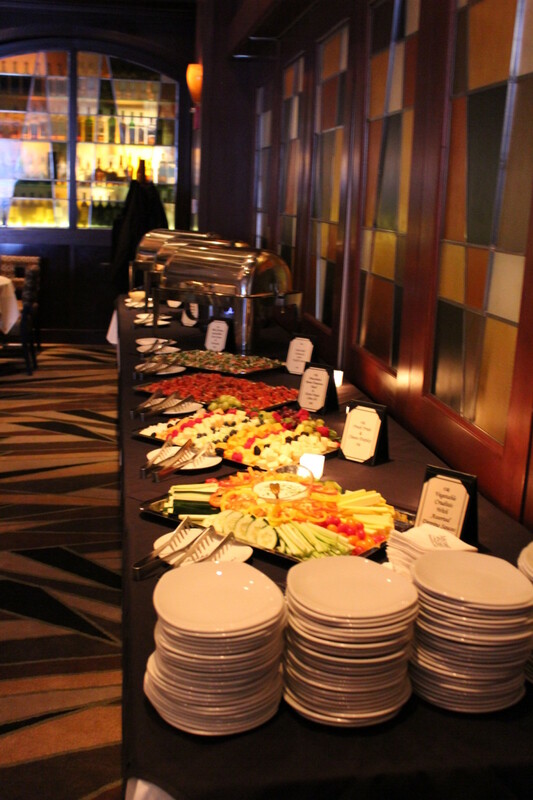 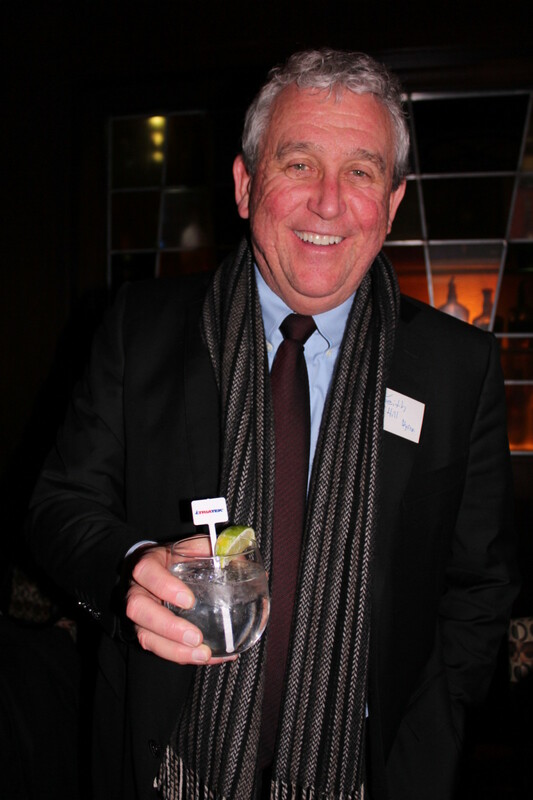 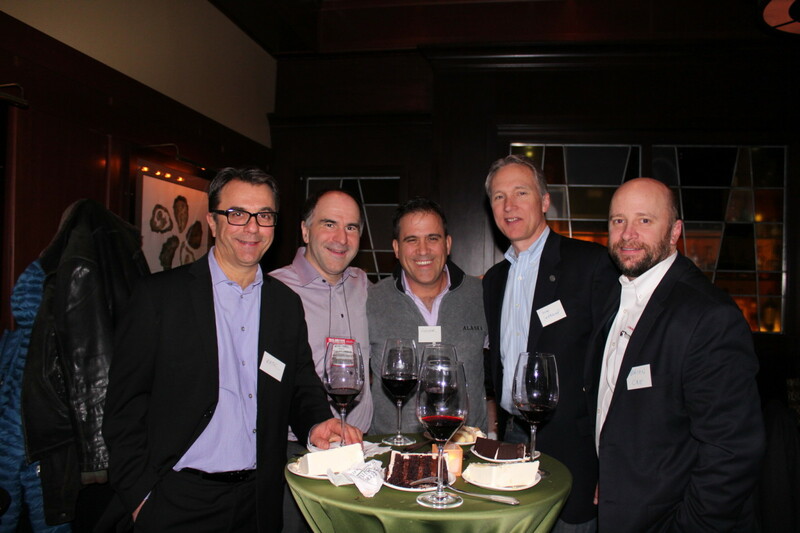 We also hosted our 30th Anniversary Cocktail Party at McCormick and Schmick’s during the Expo. 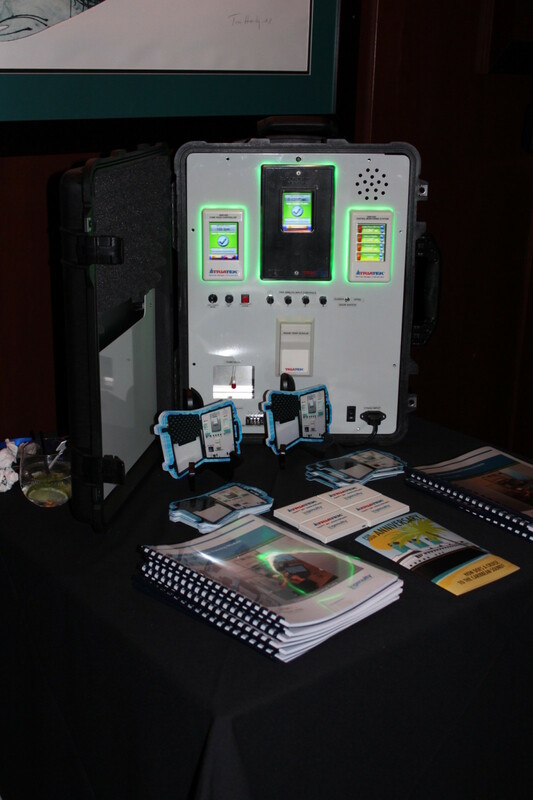 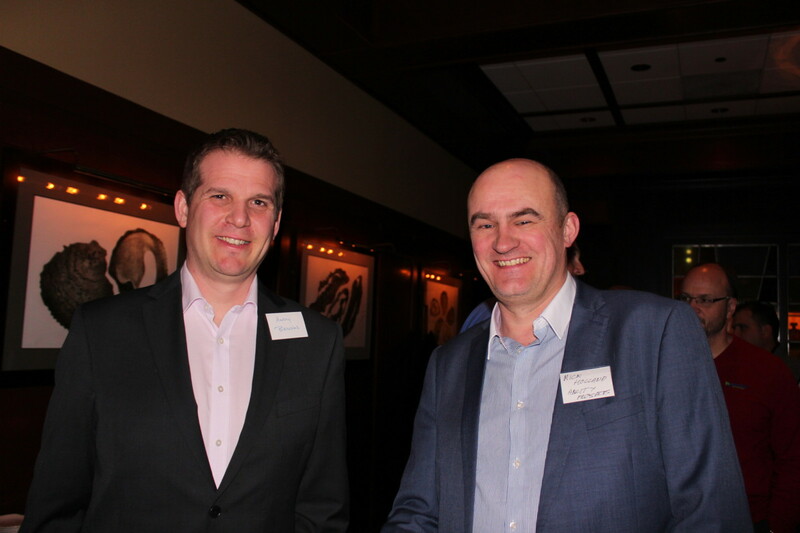 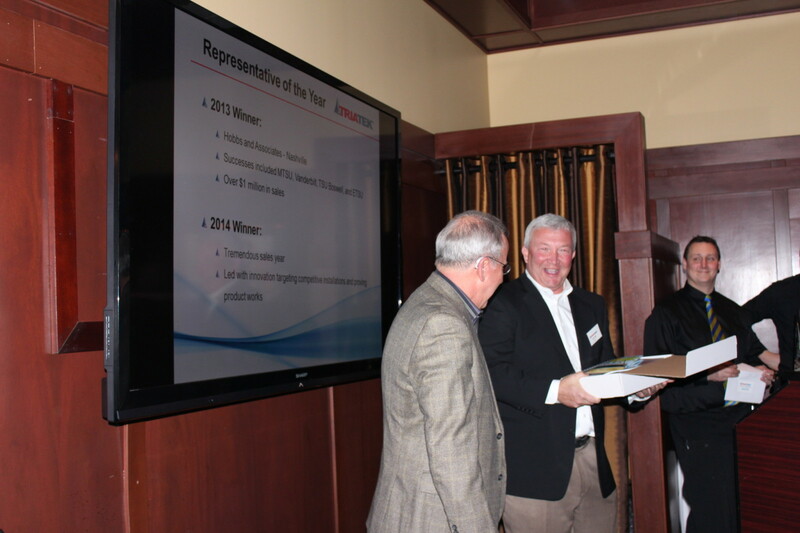 At the party, we announced our 2014 Representative of the Year – Ingenuity IEQ – and showcased our new Venturi Valve Upgrade Kit in conjunction with Ingenuity IEQ. 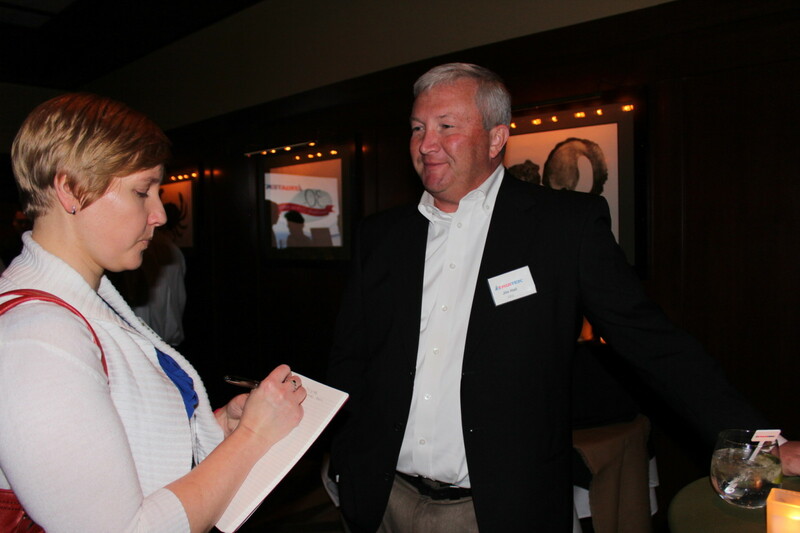 Mike Fox from Ingenuity IEQ showed photos and videos of their recent success story at Kent State University. 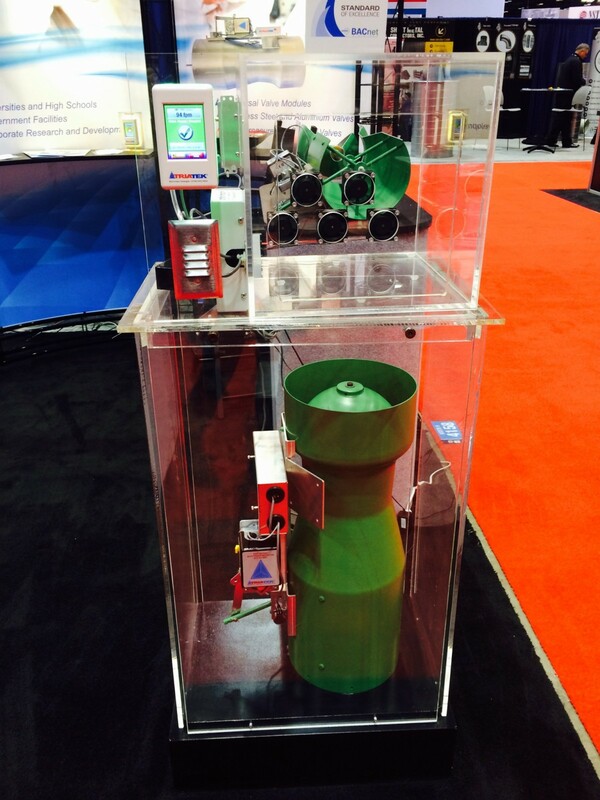 The upgrade kit allows legacy valves to remain in the duct work while being upgraded with the latest digital controls. 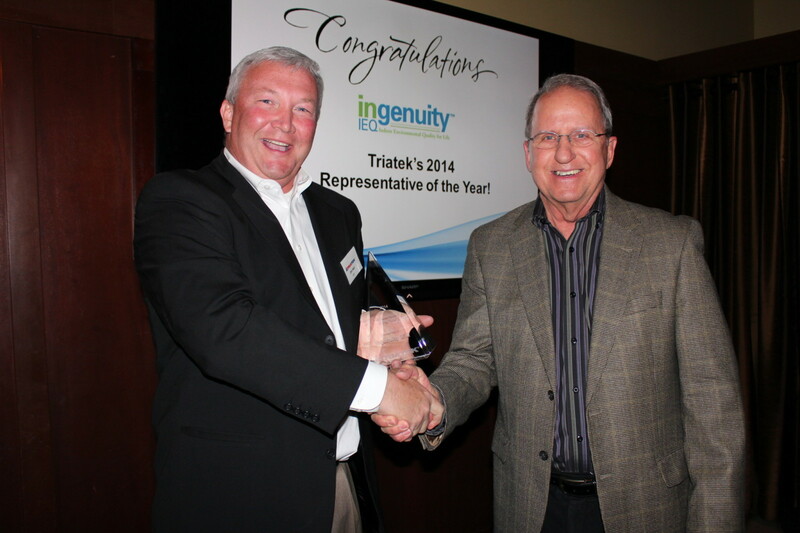 Click here to read a press release from Ingenuity IEQ on being named our 2014 Representative of the Year.